Please call us at 316-530-3350 prior to ordering rush processing services. We’re a small shop and we close the studio when we’re exhibiting at local bridal fairs & craft shows. Scroll down for more info. 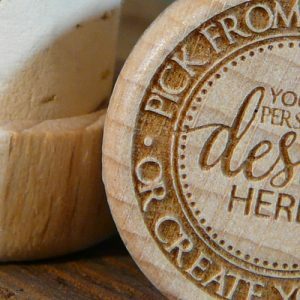 Need us to drop everything and work on your order? 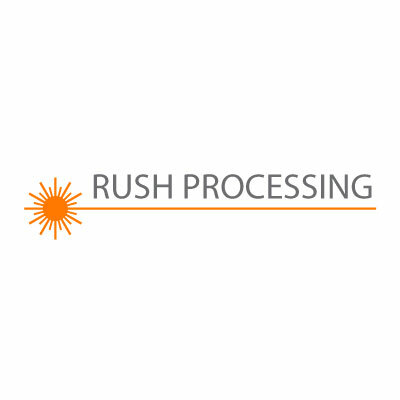 Our Rush Processing service moves your order to the front of all standard processing orders. If you order Rush Processing, we will expedite your order and get it out much faster than our current processing times. Please call us at 316-530-3350 prior to ordering rush processing services. We’re a small shop and we close the studio when we’re exhibiting at local bridal fairs & craft shows. Standard Processing Please see Shipping FAQ for current processing times. Please note, this fee is ONLY to expedite order production and it DOES NOT include an expedited shipping method. To expedite shipping, please choose an available method during checkout, or call us to check on the availability of overnight shipping to your location. FedEx Guaranteed .Overnight. Please call 316-530-3350 for availability. .1-3 business days to many major markets. Time in transit depends on your location. Please email or call with your address for availability to your location. In US, yes. Please contact us for guarantees on international shipments. .Priority Mail Express .1-2 business days .3-5 business days to many major markets. Time in transit depends on your location. Please email or call with your address for availability to your location. .2-day delivery guaranteed for US packages. Cannot be guaranteed for international locations due to customs inspections. We can NORMALLY rush your small order without much hassle. However, because we’re a small shop, there are some limitations. Wine stoppers – up to 500 pieces for same-day shipping, or 2000 pieces for next-day shipping. Most colors of organza bags, up to 100 bags. White or ivory, up to 1000 bags. What can’t we rush beyond normal production time?